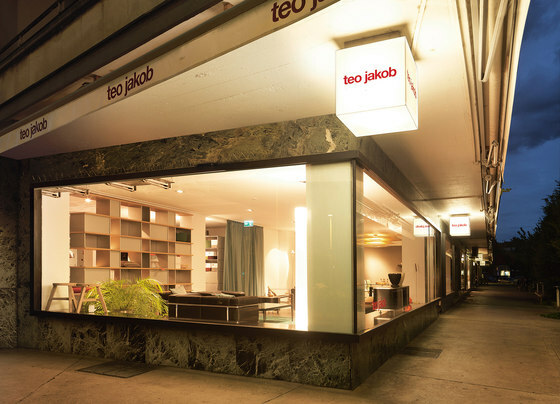 For over 60 years, teo jakob has stood for individuality, creativity and expertise in the areas of designer furniture and interior design. Today, the red lettering is synonymous with aesthetics, quality and a straightforward philosophy of contemporary, elegant and functional furnishing. 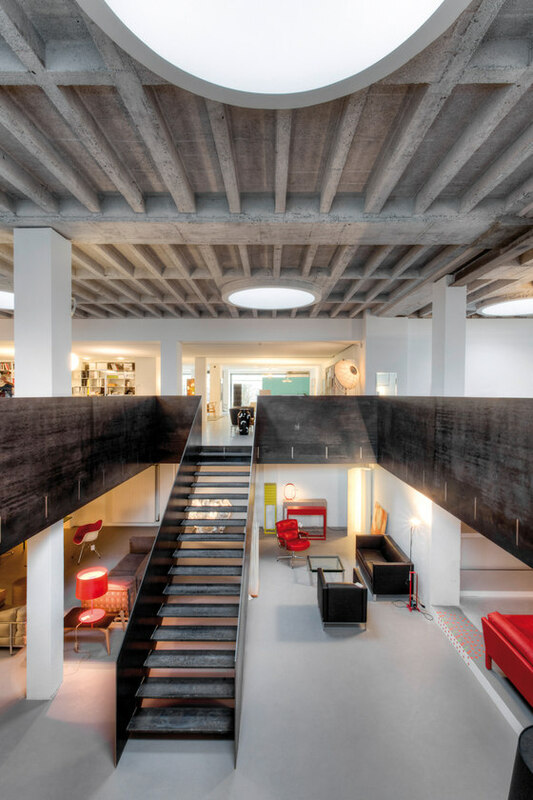 As a comprehensive furnishing partner for living, working and office spaces, we handle everything related to interior design, from planning all the way to fitting. Our specialists conceive complete interior solutions, lighting solutions, colour and material design, and of course furnishing. 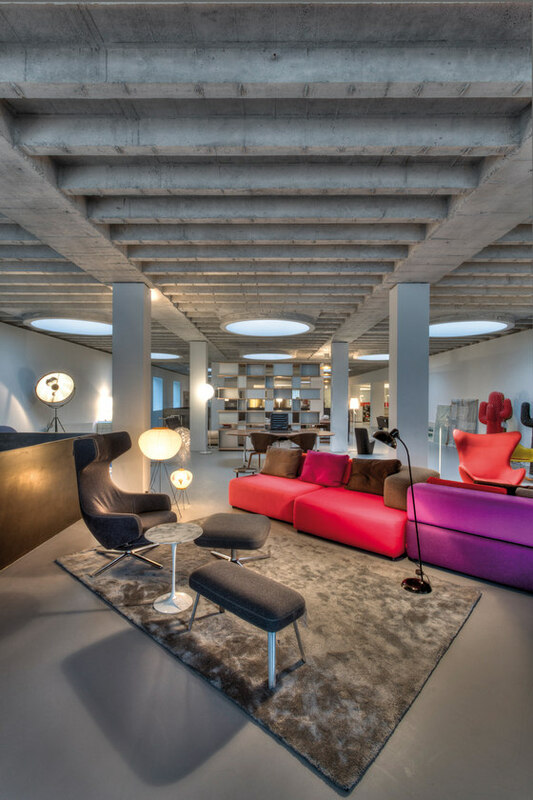 With 10 showrooms, over 300 of the most prestigious collections, an extensive online shop as well as nationwide delivery and installation services, teo jakob is the leading partner for sophisticated, design-oriented furnishing in Switzerland.